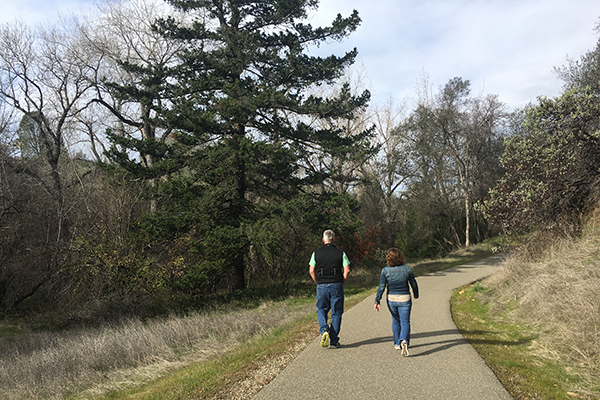 If you want to go for a nice walk (or run, or ride), Redding has a trail for you…several dozen in fact! 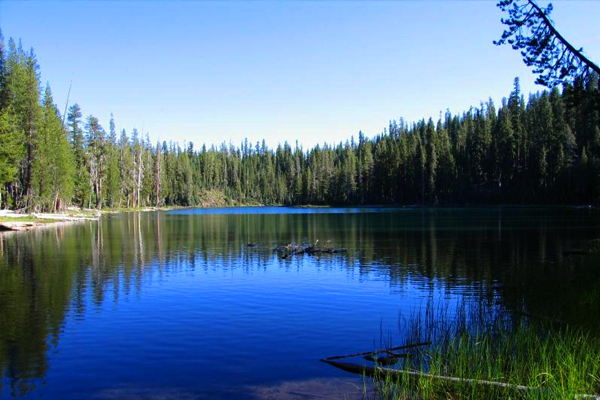 Redding is the proud home of 225 miles of trails within a 15-mile radius of town, making it “the gem of the U.S. 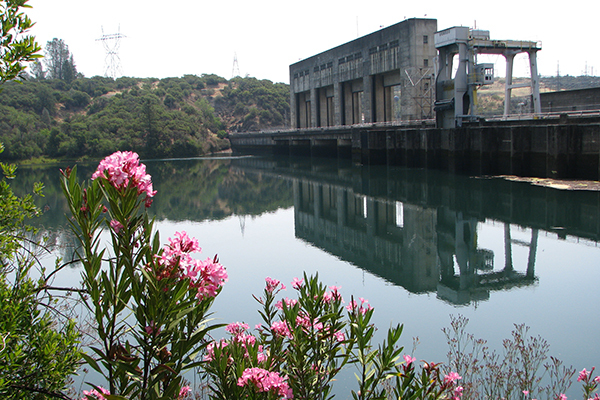 Trail System” (gee thanks, San Fancisco Chronicle!). 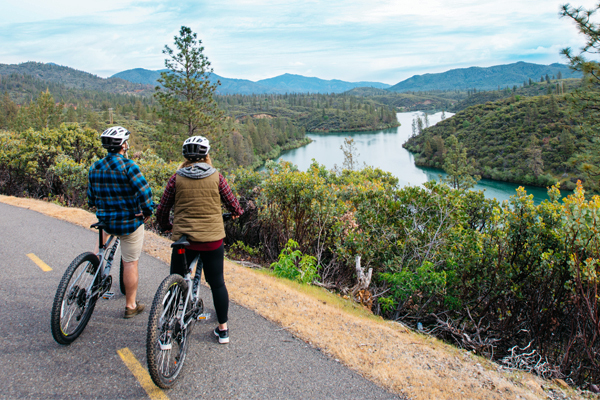 Take your pick: set out from the popular Sundial Bridge- hub of the Sacramento River National Recreation Trail- or pack some dirt on your mountain bike tires in Whiskeytown National Recreation area. 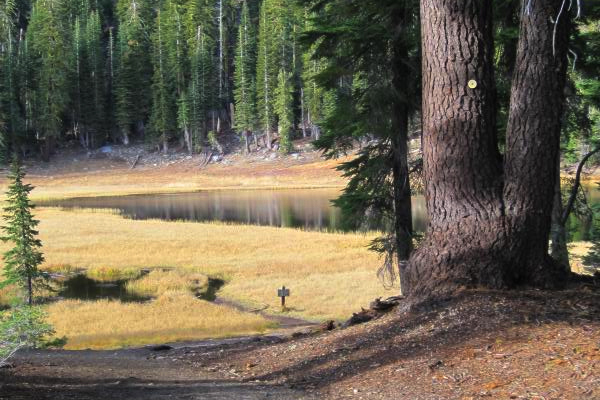 Bring your best friend, whether they be dog, horse, or person, and see what kind of blooms and wildlife you can spot on your chosen stretch of trail. 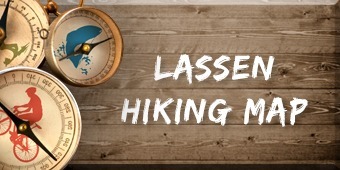 Enjoy river views, rolling foothills, and/or sweeping valley vistas along the well-maintained trails, with amenities and kindred spirits scattered along the way. 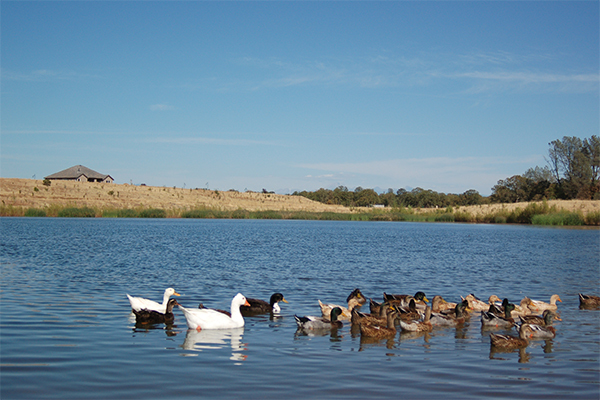 Short loops close to town and long stretches through the hills mean all abilities and any schedule can be accommodated. 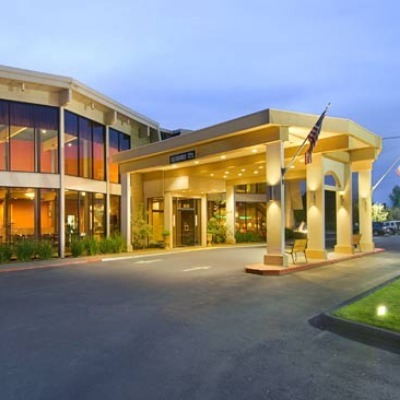 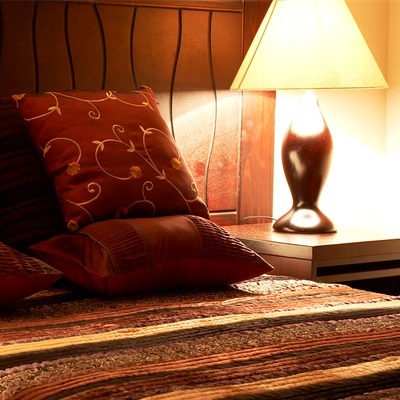 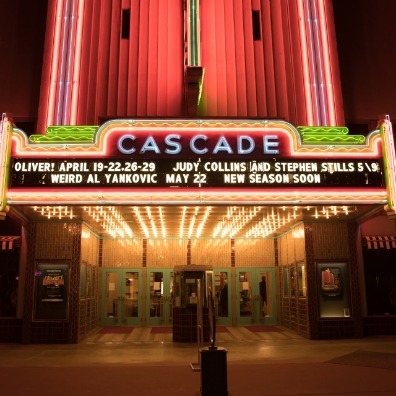 Visiting Redding in the winter? 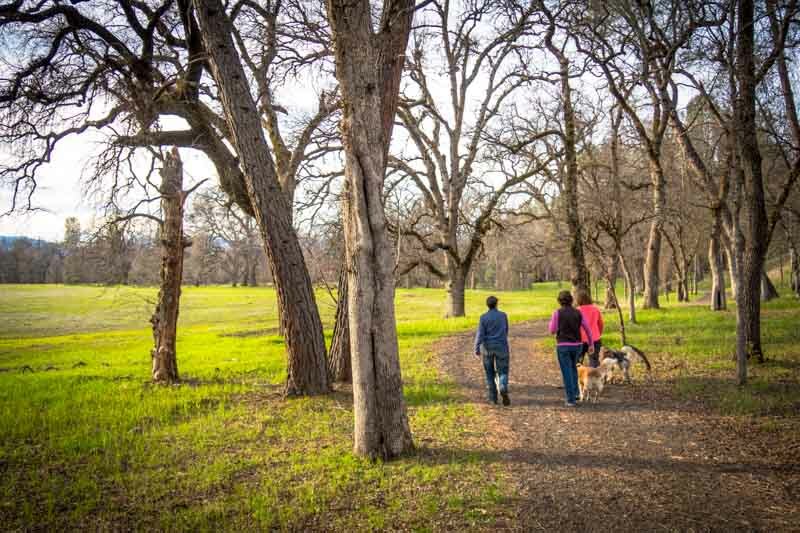 Redding boasts 300 days of sunshine per year, so there’s a good chance you’ll be able to get outside and channel your inner John Muir no matter when you come. 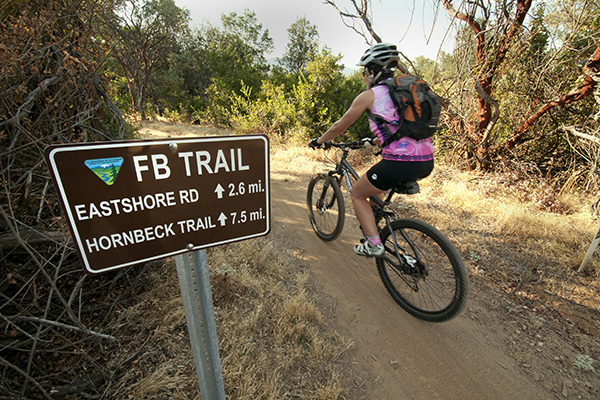 Redding is so committed to trails that the American Trails Association moved its headquarters here and happily calls it home. 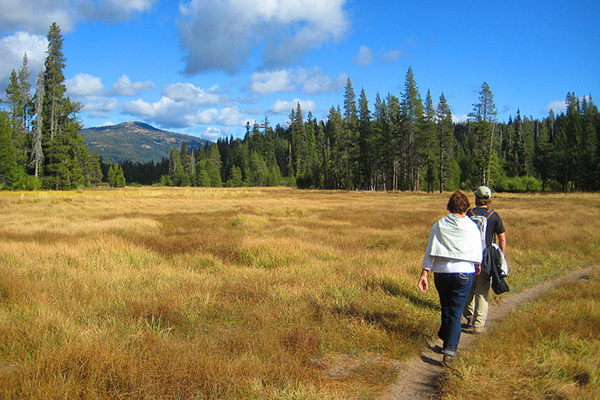 If you seek a wider expanse of nature, the mountains around Redding offer more options. 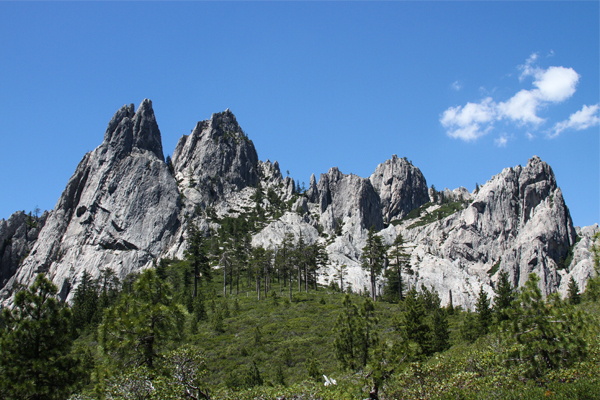 Castle Crags State Park offers unmatched views of Mt. 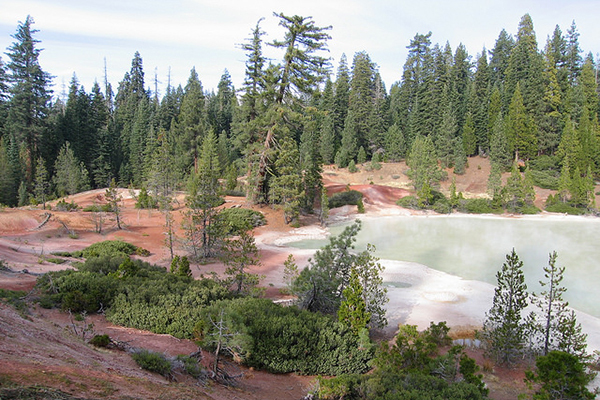 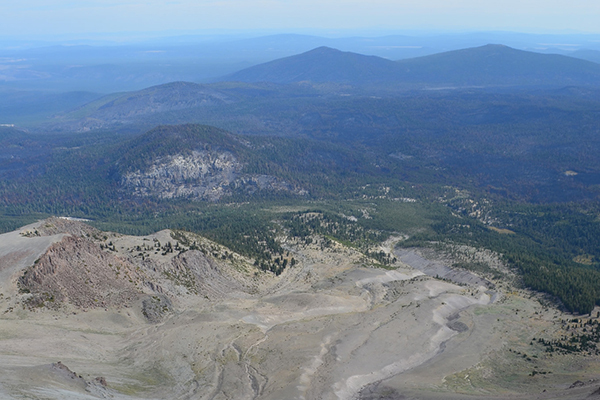 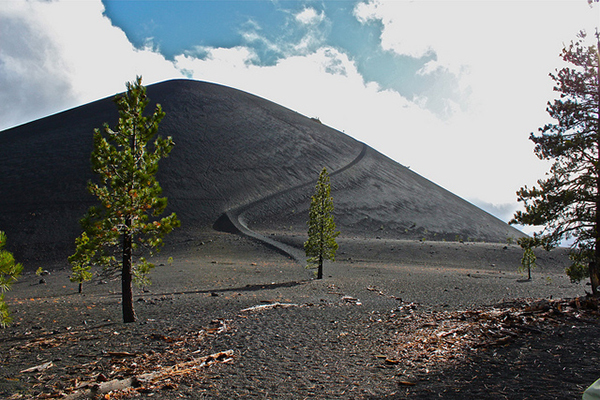 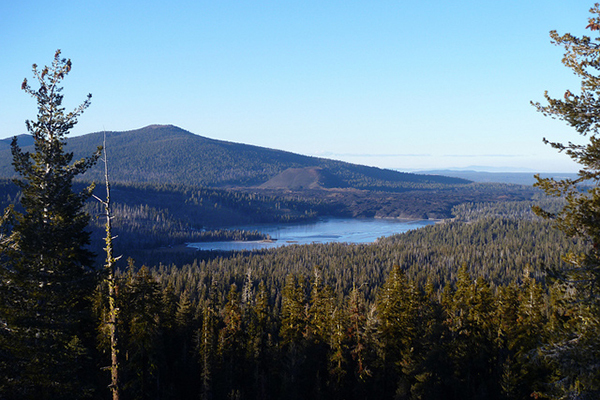 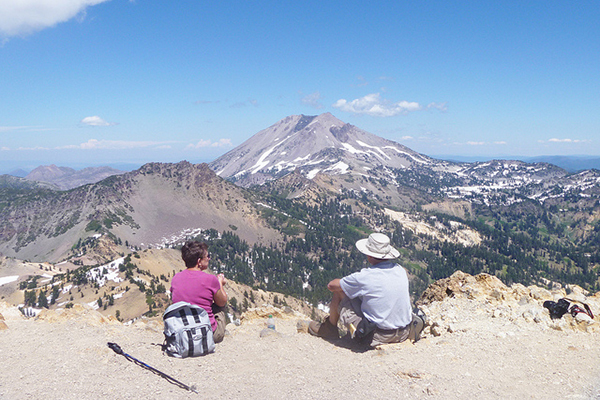 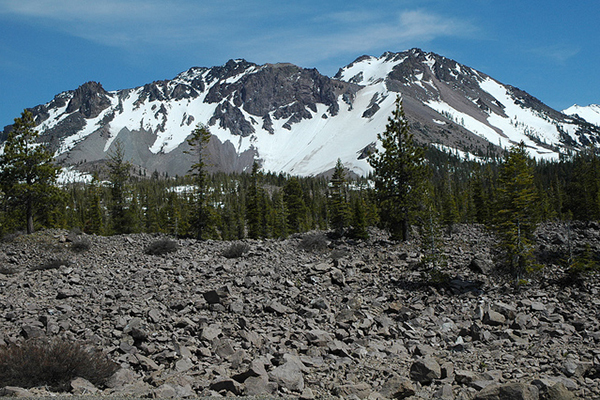 Shasta and Lassen Volcanic National Park has numerous scenic trails that take visitors to bubbling mud pots, boiling lakes, and majestic vistas. 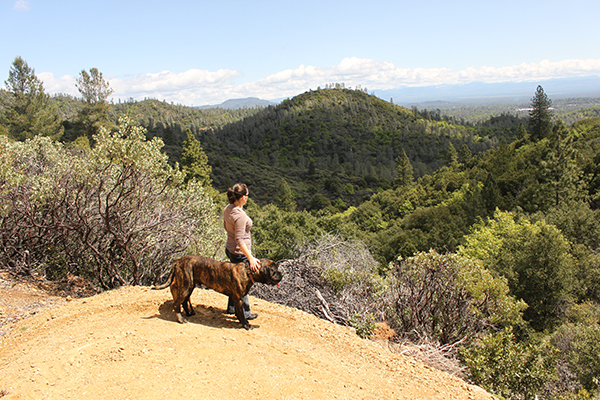 Redding’s trails are free to all, and most are dog-friendly, which means the whole family can explore together. 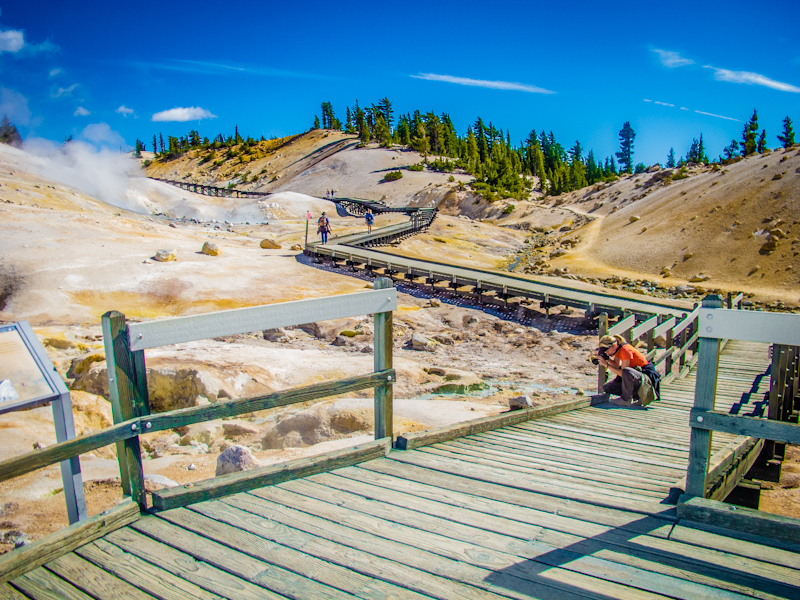 Remember to pack your camera, a few snacks, and plenty of water, and as always, tread lightly! 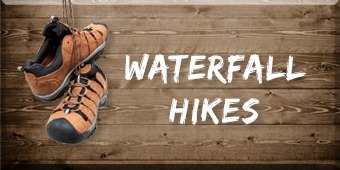 Check out the map below for trailhead locations. 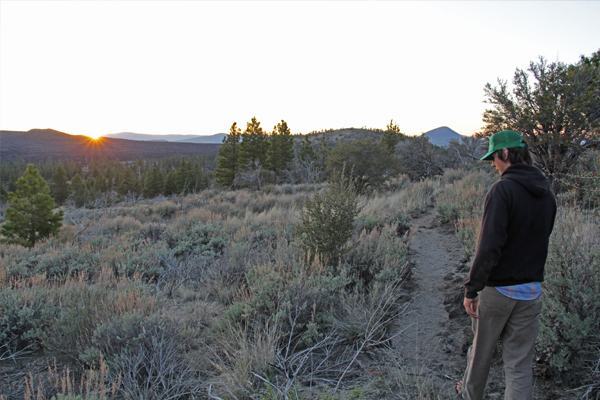 Not sure which trail to pick? 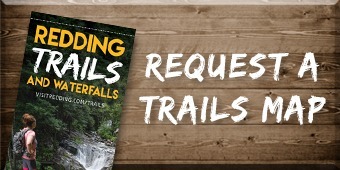 Scroll down to learn more about the various trails in the area, or request a copy of our Redding Trails brochure. 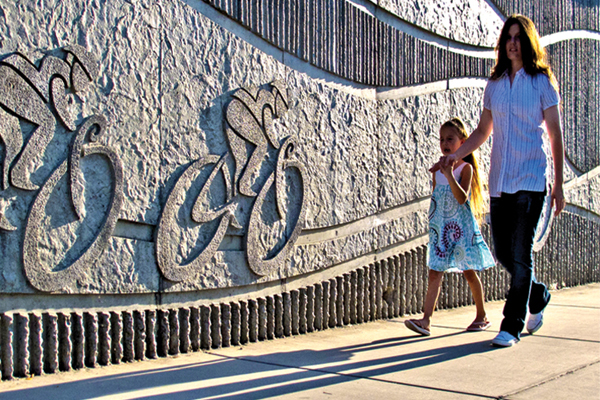 You can also pick up a free copy at Redding bike shops, hotels, and the Visitor Information center at the Sundial Bridge. 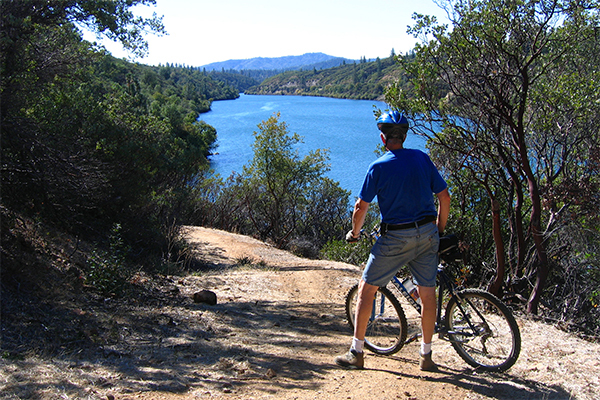 For happier trails, visit Redding!